If you’ve been skimming headlines since the real estate market crash you may be under the impression you need a 20% down payment to buy a home. In Mount Pleasant, the median price of sold homes is around $450,000 so you’d need $90,000 in the bank, plus closing costs. No problem, right? You actually don’t need a 20% down payment to buy a home, even in today’s more conservative loan market. However, if you put less than 20% down, you’ll need to pay private mortgage insurance, or PMI. PMI is a fee that will cost you between 0.3% – 1.5% of your loan amount per year until the balance of your loan drops to 78% of the home’s original appraised value. If you’re a veteran you may qualify for a zero down payment loan and you won’t have to pay PMI. You will have to pay a VA funding fee (unless you are a disabled veteran), but you can roll it into your mortgage. The VA loan limit in Charleston County is $368,000,, plus the vet must pay closing costs, which average between 3% to 5% of the loan. For a $368,000 home, the VA funding fee is around $7,000. Is Your Household Low to Moderate Income? In Charleston, if your household income is less than $74,500, and you have a credit score higher than 620, you may qualify for a Fannie Mae or Freddie Mac loan. These loans only require 3% down, but they do require PMI. Is Your Home Loan Less than $368,000? If your buying a home in Charleston County and your loan is less than $368,000, you may qualify for a conventional FHA loan that requires only 3.5% down (and that money can be gifted to you). You’ll need a credit score of at least 500 and you’ll have to pay PMI. Is Your Loan Less Than $453,100? If your prospective home is in Charleston County and the loan is less than $453,100, you may qualify for a Conventional loan that only requires 5% down, though you will have to pay PMI. Is Your Loan More than $453,100? The game changes significantly when your home loan is over $453,100. Loans for more than this amount, called Jumbo loans, are high risk for lenders, and they come with higher interest rates. The bank reasons that people who can afford properties at this price can usually afford even higher priced luxury properties. Therefore, if someone defaults on a Jumbo loan, it’s nearly impossible for the bank to sell the home and make money. There’s just too much stiff competition. You can still get a Jumbo loan with just 5% down, but you’ll need a second mortgage. This kind of loan is called an 80/10, 80/15 or piggyback loan. For example, if your total loan is $700,000 you’ll have to get a conventional loan for $453,100 and a second mortgage for $211,900. 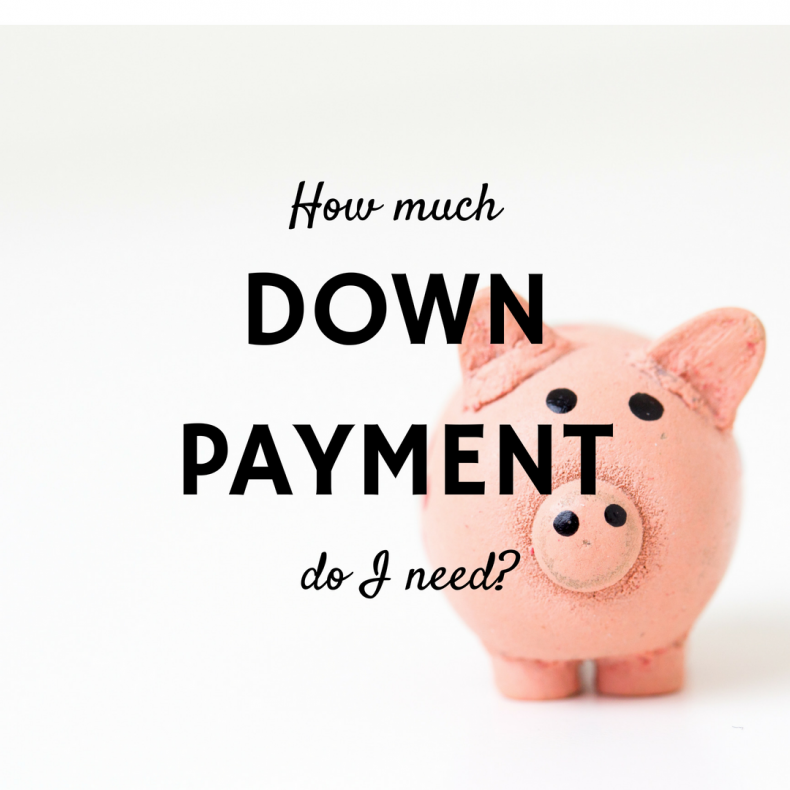 Your 5% down payment would be $35,000. To get a Jumbo loan with 5% down, you’ll need a credit score of at least 700. If you’ve got good credit, getting a home loan with less than 20% is fairly simple. Talk to a mortgage lender to see what programs you qualify for and you’ll know how much you can spend, and how much you’ll need to save.